Why CBD is not BS. Four Reasons. ONE. It’s been on the market for a while. Cannabidiol is not some new stuff that randomly popped up. In 2009, CBD-rich cannabis strains were discovered in Northern California. It’s been tested and researched all over the world. 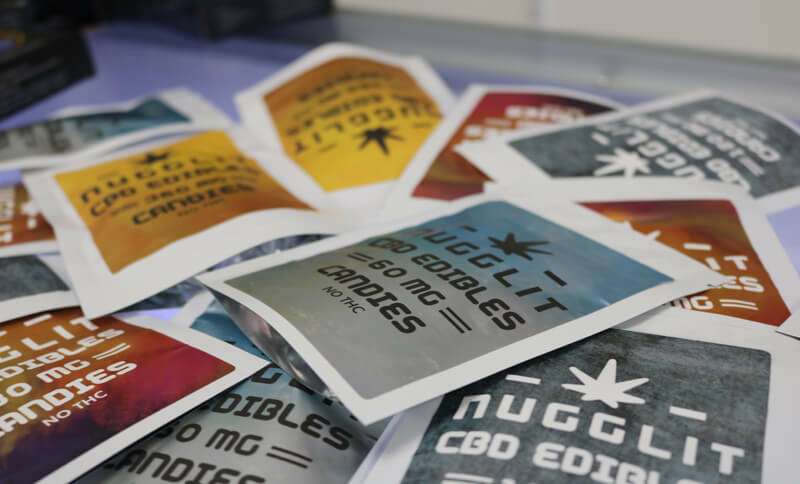 There’s evidence that CBD helps with epileptic seizures, arthritis, insomnia. Extensive preclinical researches and some clinical studies have shown that CBD has strong anti-oxidant, anti-inflammatory, anti-depressant, anti-psychotic, and neuroprotective qualities. TWO. It’s not an intoxicant. More than 100 cannabinoids have been identified in the marijuana plant. Of these marijuana molecules, tetrahydrocannabinol (THC) and cannabidiol (CBD) have been studied most extensively. There was an interesting study in 2011: a few dozen people, some of whom had social anxiety disorder, were asked to speak in front of a large audience. Researchers compared anxiety levels in people after they took CBD, compared to those who got the placebo or nothing at all. (The participants didn’t know if they’d been given the drug or the placebo.) And what did the scientists find? “People who took CBD reported significantly less anxiety” compared to those who got the placebo. D products are still classified as a Schedule I substance, which means they are banned by the feds. But as for state law, it depends on where you live and where your CBD came from: marijuana or hemp. If your CBD comes from a plant that’s legal in your state, then you’re in the clear. (NORML has a helpful interactive map for cannabis laws by state.) The good news is, industrial hemp is legal nationwide — so if you want to be safe, choose a CBD product sourced from that. CBD is safe, but we recommend to consult with your doctor to make sure it will not interact with any medications you might be taking. FOUR. It’s working. Available in various forms, CBD is here to meet your needs. Oils, bath bombs, creams, and edibles like dried fruits, gummies, worms, popcorn, pretzels – you name it. And the good news is – at Nugglit we have it all, and more. Check it out at nugglit.com.